This Broadleaf wrapper blend from L’Atelier Imports features classic maduro flavors. Beneath the Connecticut Broadleaf wrapper is a Sancti Spiritus leaf around Nicaraguan binder and filler. The result is an earthy, toasty blend with rich earth, cedar spice, and lots of sweetness. 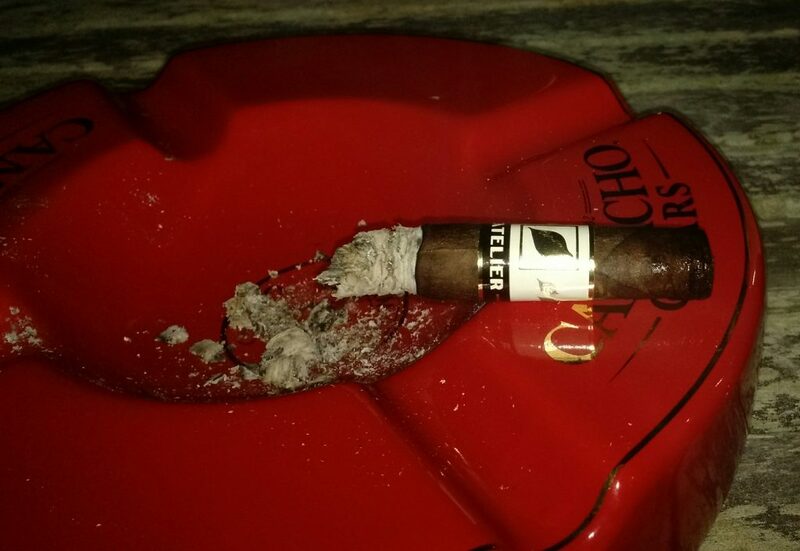 When it comes to Broadleaf maduro cigars, lately this one has become a go-to, especially when the price can be under $5 per cigar when purchased by the box.